One of the nice (and terrible) things about writing is the fact that there is always a new goal to reach, a new milestone that lies just out of reach. It keeps me striving for that next level and each time one is achieved it acts as a benchmark of success to bolster my spirits on the bad days when a harsh review or frustrating day's writing can make me doubt whether I should be doing "this gig" at all. One of the goals I've had for a long, long time was to hit that allusive 1,000,000 copies sold benchmark. Technically speaking, I've been what most would consider a "best-seller" for a long time now, but for me it's that seven digit number that has always been the mark where I felt I could say legitimately use that title. This ONLY includes full-length English-language novels sold, it doesn't include sales for any of the anthologies I'm in or the short stories I've written. This DOES NOT include any of my foreign language sales (because we just don't have good data from those sources). THIS DOES NOT include any "freebies" so, for instance when I give away an ebook to a purchaser of a print or audio copy I'm counting only 1 sale. THIS DOES include all major formats of my book: hardcover, paperback, ebook, and audio. 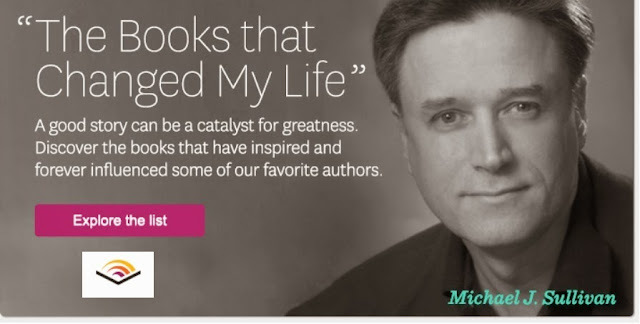 THIS DOES include my self-publishing sales as well as books sold by Hachette, Penguin Random House, Tachyon, Recored Books and Audible Studios. So, thank you everyone for making yet another dream come true. Your support is most appreciated and just so you know I'm nearing the conclusion of The Disappearance of Winter's Daughter and the release date remains at December 5th with a recoding date of October 16th. 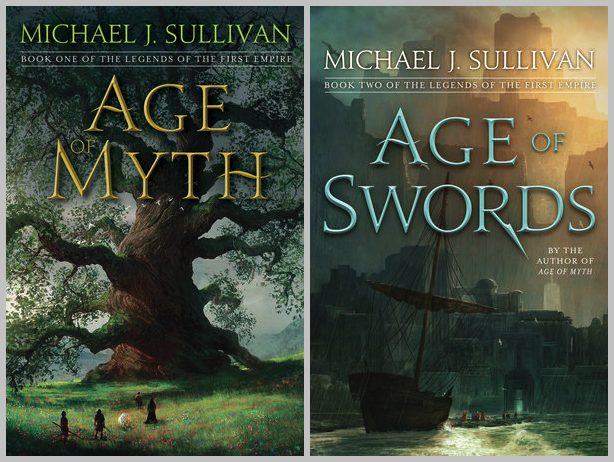 And of course it's exactly three months until the release of Age of Swords! 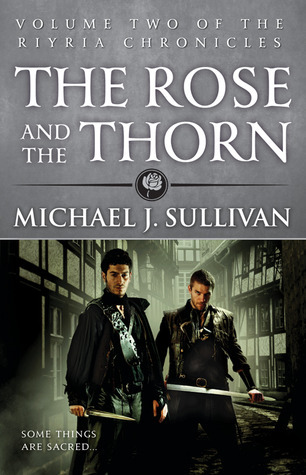 Hey all, tax day is over, July is on it's way, and I feel the excitement growing for the Age of Swords release. So let's giveaway some books, shall we? Even if you've already read the first book, go ahead and enter (you can always give a copy to a friend). For those that are champing at the bit to read Age of Swords, the ARC will get into the winner's hands three months before the release date! To get the freebies, it doesn't matter where you buy the books from or what format they are in (ebook, hardcover, and audio are all eligible). Just email me a copy of your receipt (please have Age of Sword Pre-order as the subject line so I can see them easily, and we'll get the bonus stuff to you. I'm starting to see ARC's (Advanced Reading Copies) in the wild (sent from Del Rey). John Scalzi had a whole stack of early copies and Age of Swords was in it, and I know Amazon Vine reviewers are getting their copies as the first review has come in. Wow! And I thought Book One was good. I just turned the last page on this second book of the “Legends of the First Empire” series and feel blown away! It’s the best feeling I’ve had when finishing an epic fantasy novel in quite some time. The ending of this book was emotional and extremely satisfying and certainly sets a high mark for the following novels in the series still to come. 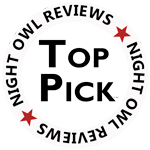 Highest recommendation! I know that by posting I'm almost guaranteeing the fickle finger of fate will make the second review a bad one, but I couldn't contain my excitement. So far only the beta readers, my agent, my publisher, and my editors have seen the book that I wrote in 2013, so as you might imagine, I'm anxious to see what people think. Very excited! July will be here before we know it.